These projects are incredible examples of how historic preservation and environmental sustainability can work hand in hand, and how saving the past can enrich the future. Renovating a historic building to LEED standards isn’t easy, but it is well worth it, in my opinion. …the buildings that have achieved LEED certification embody a history that stretches far deeper into the past than 1993. In fact, we recently certified the oldest LEED buildings both in the United States (Fay House at Harvard University, built in 1807) and in the world (a Venetian Gothic palazzo from 1453!). These remarkably historic green buildings are certainly not alone. Dozens of historic buildings have become LEED certified, and some of them are already well known, like the Empire State Building, the Chrysler Building, and Chicago’s Merchandise Mart. 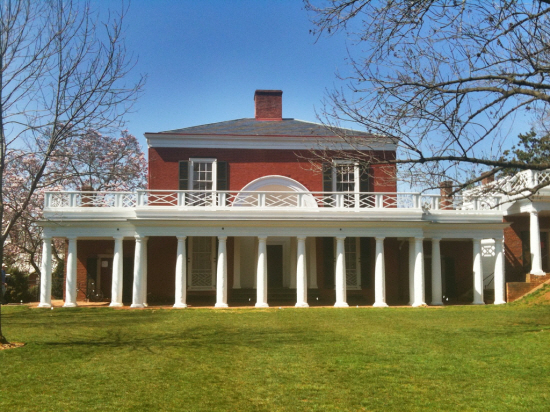 Designed by Thomas Jefferson as part of the University of Virginia’s iconic lawn, Pavilion IX is the only LEED certified building located within a UNESCO World Heritage Site. The building was renovated to LEED guidelines in 2011 and is currently home to the Dean of the School of Nursing. 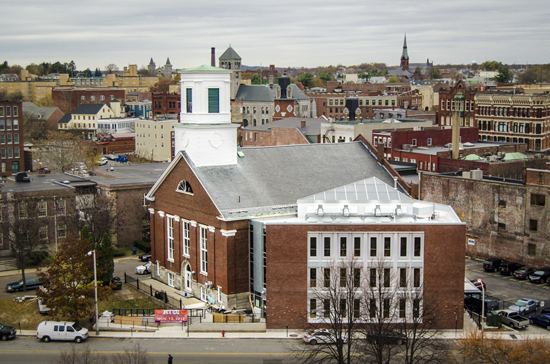 The United Teen Equality Center is dedicated to social and economic development for at-risk youth in Lowell. In 2006, needing more space, they purchased the historic St. Paul’s Church downtown, and then renovated and expanded it into the oldest LEED Platinum building in the world. At the depths of the Great Recession, the U.S. Treasury made a bold, forward-thinking decision, achieving LEED Gold and helping save American taxpayers $3.5 million per year in energy, water, and leasing costs. 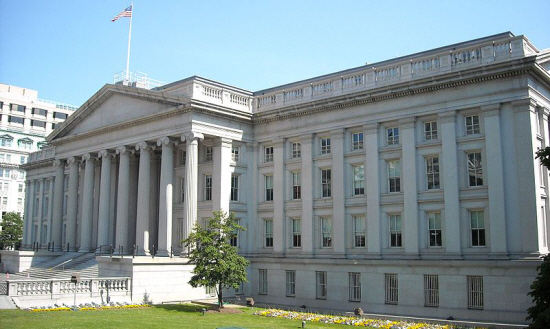 The Treasury Building is the only known LEED certified building on a unit of currency. 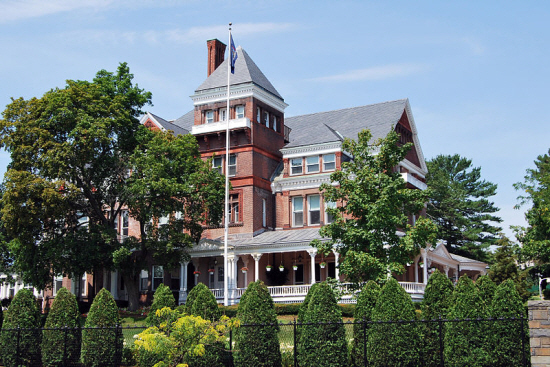 Previously a private home, the mansion has served as the official residence of 31 New York governors since 1875, including Al Smith, Franklin D. Roosevelt and Nelson Rockefeller. A comprehensive greening effort was launched in 2007 by former First Lady Silda Wall Spitzer. 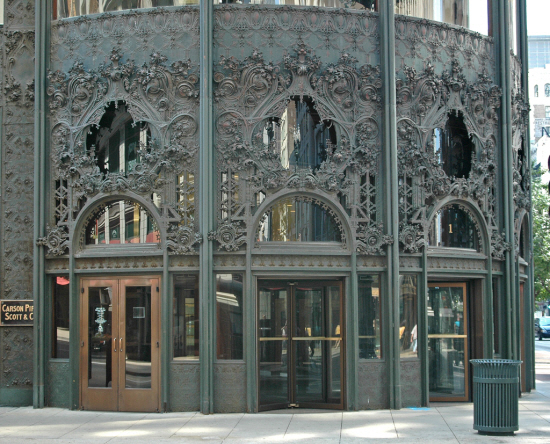 The last major work of renowned architect Louis Sullivan, the Carson, Pirie, Scott and Company department store and office building represents the climax of the Chicago School, with its use of an innovative steel frame structure, allowing much larger windows than the typical building of the time. Having suffered great disrepair in the mid-20th century, the building was recently returned to its former glory, including restoration of the cornice and iconic ornamental iron work. More and more people are installing solar panels on the roofs of their homes. 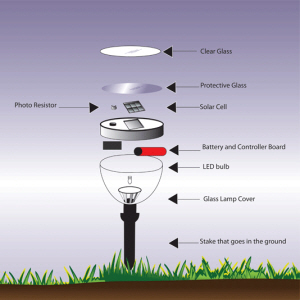 Photovoltaic cells generate energy from the sun, and provide a clean alternative to the electricity taken from the National Grid. Tax and tariff incentives are also available for those that invest in solar panels. 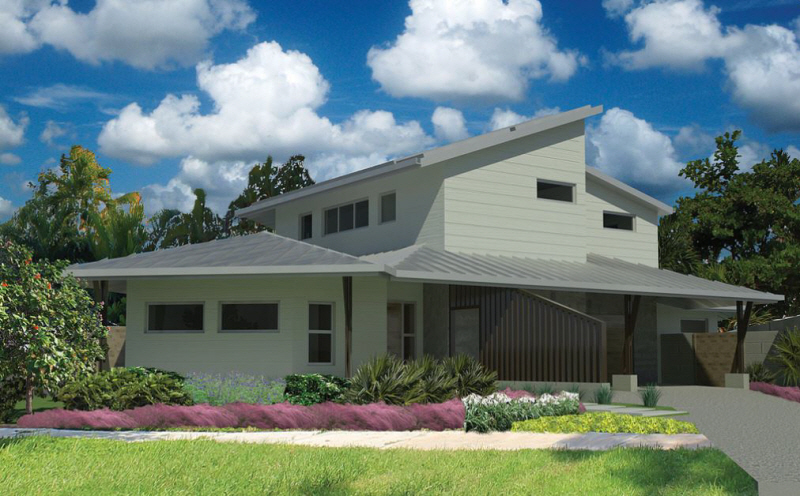 A green roof involves planting vegetation on a layer on top of your home. The vegetation releases valuable oxygen into the atmosphere, while the roof is waterproofed to prevent damaging the structure of your home. One of the simplest habits that can be followed for a greener home, switching off lights when not in use, and switching older bulbs for eco-friendly ones, as well as investing in LED lights, can save you money and cut down on electricity usage. Dimmer switches can similarly be used to reduce dependence on high energy light bulbs, while automatic lights can turn themselves off when no motion is detected in a room. Window blinds can provide environmental benefits for your home through UV protection layers, which repel the harmful effects of the sun. At the same time, blinds available in recyclable materials like honeycomb can reduce the amount of plastic in your home. If possible, avoid using a tumble drier for your clothes, and instead invest in indoor racks for your home. Doing so will save you electricity, and can be particularly effective on hot and windy days. 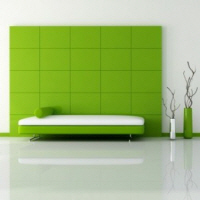 Switching the brands of your cleaning products can have a positive effect on the eco friendliness of your home. Choosing eco brands that don’t contain damaging chemicals or release gases into the atmosphere is particularly recommended. A simple task to follow: you can boost your home’s environmental rating by sticking to a recycling schedule. This can mean sorting through plastic, paper, and glass, as well as creating a compost heap for food, tea bags, and coffee grounds. Don’t leave your heating on for more than you need it for. Turning down your heating, or switching it off altogether in the Spring and the Summer, is usually a good idea. Try to cut down on the amount of useless plastic that you have around your home. This might be represented by old plastic bags, which can be recycled, and replaced by bags for life. You can wash most clothes on a cold, rather than a hot water cycle. There are many detergents that work just as well with this setting. Author Bio: Liam Ohm is a regular home improvement blogger. He highly recommends stylish and versatile venetian blinds for a great way to compliment your windows.